Black Anchor Design is an award-winning brand consultancy and design fluid agency located in Fort Worth, Texas. We specialize in social brand strategy for companies of all sizes. We take a streetwise concept and culture approach in developing strategies for brand awareness by delivering solutions that are valuable, sustainable and engaging. We help create an on-line social environment where our customers can have an advantage on a global scale. Our goals are to always exceed our customer’s expectations and strategically communicate their vision. 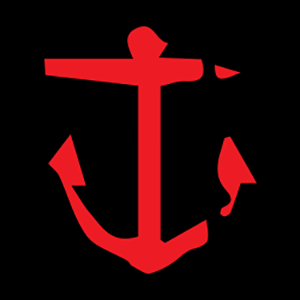 Black Anchor Design brings a unique, fresh perspective and we work efficiently to produce practical, elegant and beautiful executed problem-solving.